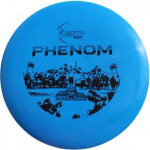 The Nemesis is a 10 speed driver with a maximum amount of glide that flies more like a distance driver. 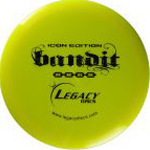 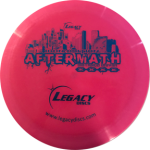 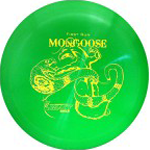 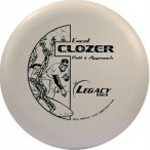 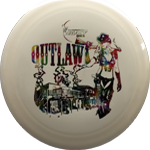 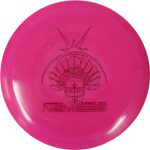 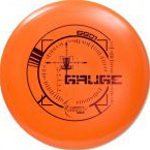 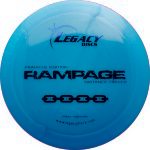 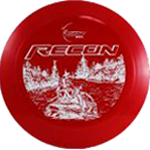 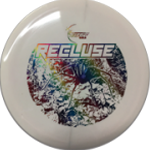 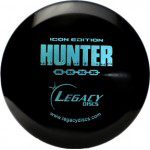 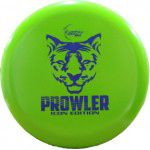 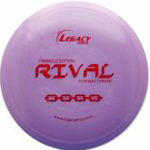 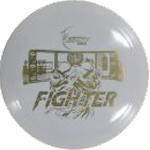 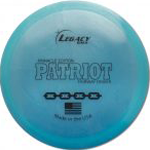 This disc has a slight high speed turn with a strong finish at the end. 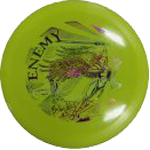 The Nemesis will fill the gap between the fairway and distance drivers. 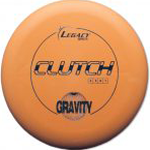 Beginning players will love the ease of throwing it and the effortless distance they will get from it. 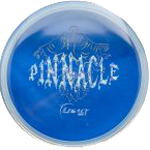 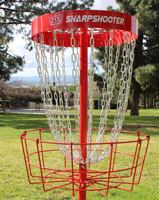 Professionals will love the long turnover shots or epic rollers with pin point accuracy when they rip into it. 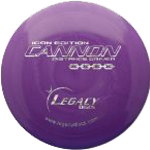 [/vc_column_text][mk_image src=”https://www.legacydiscs.com/wp-content/uploads/2017/04/nemesisflightbryanized.jpg” image_size=”full”][mk_content_box heading=”Available in Pinnacle & Icon plastics.” icon=”moon-lab”][vc_column_text]Our Pinnacle Edition coming soon.